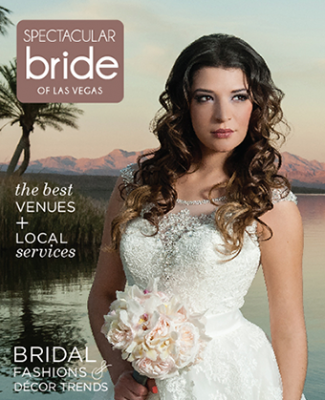 Bridal Spectacular features a Las Vegas wedding captured by Mindy Bean Photography. 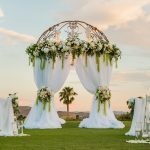 What’s better than finding your soul mate? 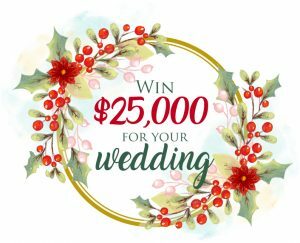 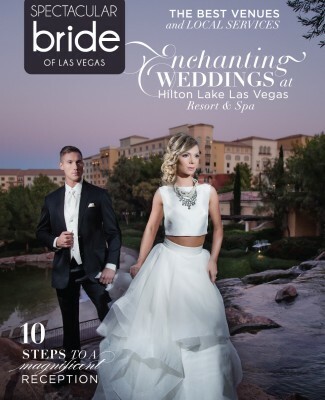 Celebrating that true love with the fairytale wedding of your dreams! 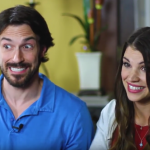 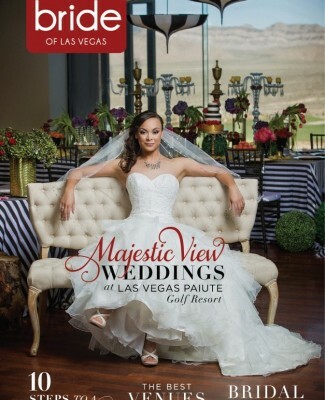 That was certainly the case when Roxanne and Brett became husband and wife at the JW Marriott Las Vegas Resort & Spa. 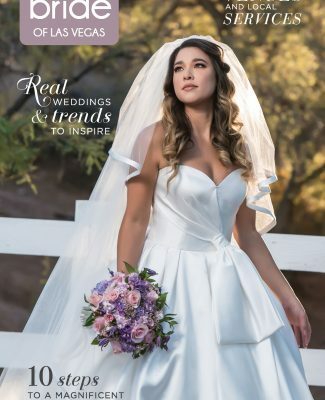 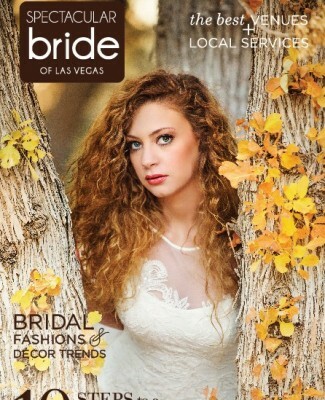 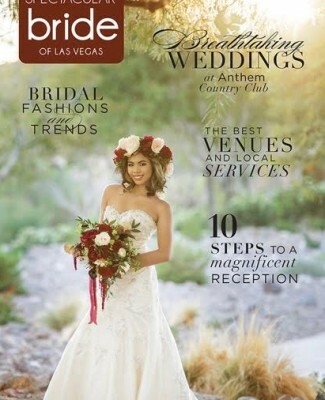 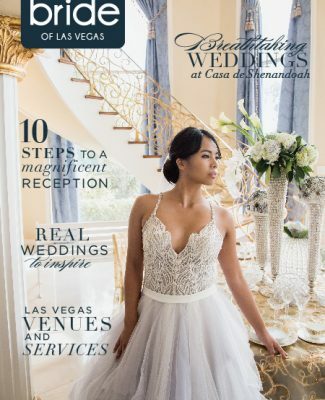 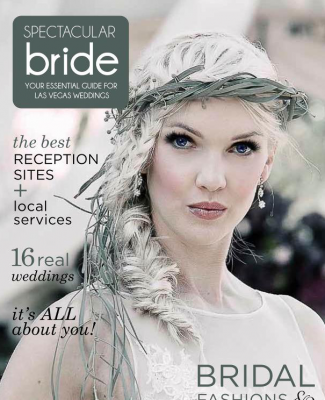 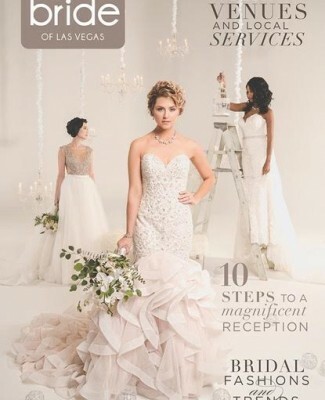 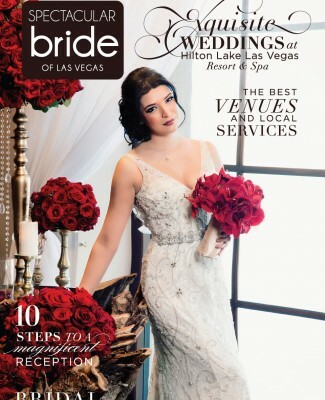 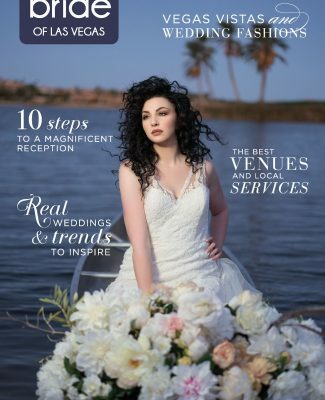 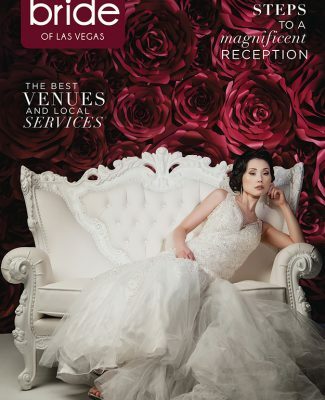 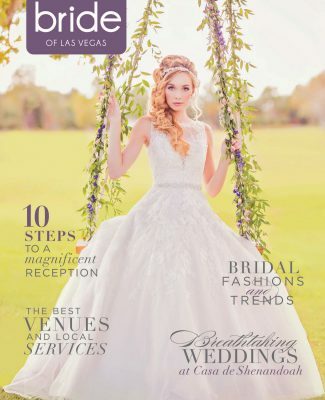 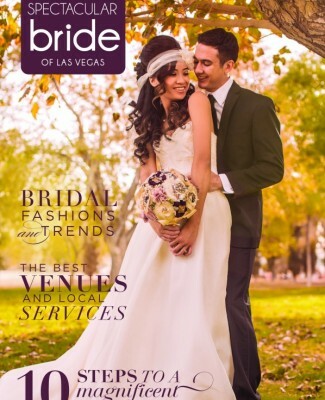 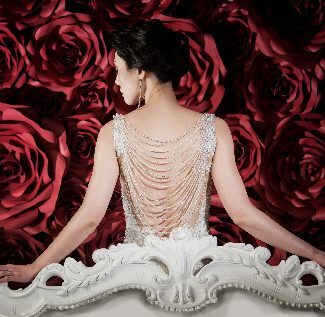 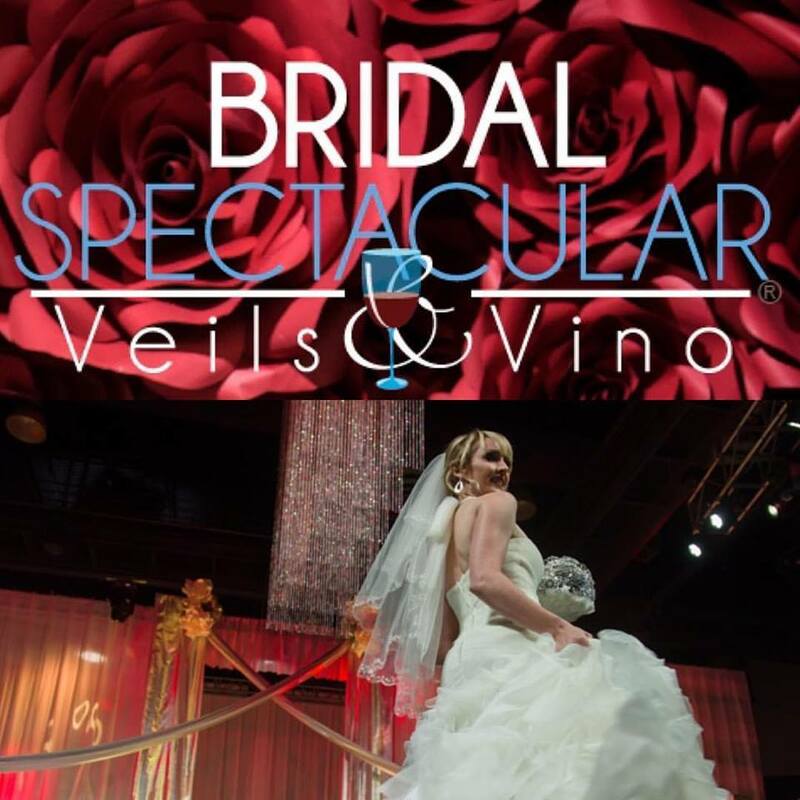 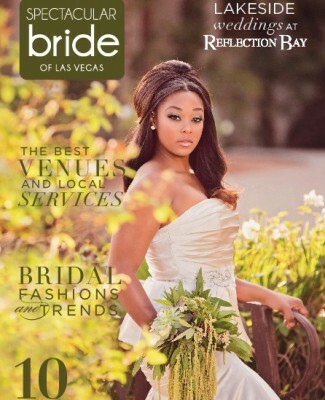 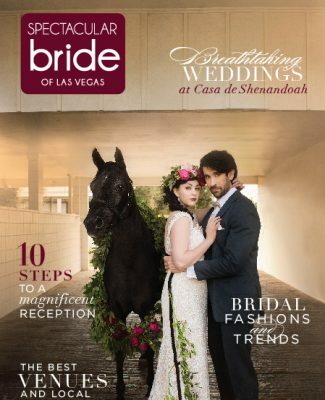 Thank you both for letting Bridal Spectacular share your stunning Las Vegas wedding with our readers! 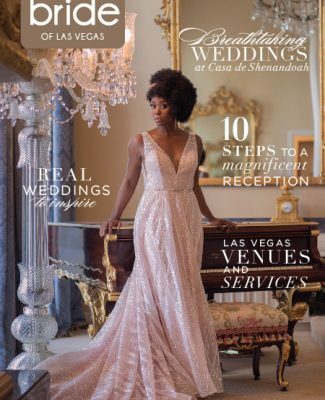 As featured in the spring edition of Spectacular Bride Magazine, Roxanne and Brett’s wedding took place at the JW Marriott Las Vegas with a gorgeous al fresco ceremony and reception amongst the property’s pristinely manicured grounds. 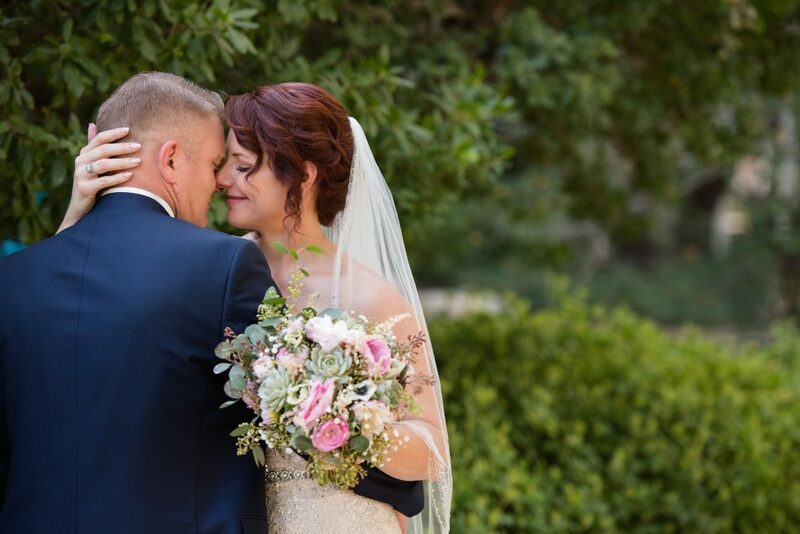 They featured a romantic fairytale theme with shades of pink and taupe, whimsical wooden signs, dreamy floral displays with succulent and baby’s breath accents created by Enchanted Florist, and an absolutely breathtaking bride and groom — it was the perfect day for a perfect couple! 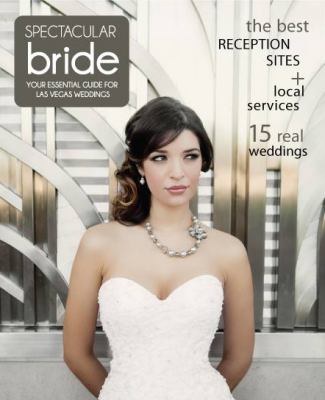 We hope you enjoy this glimpse of Roxanne and Brett’s gorgeous wedding as captured by Mindy Bean Photography. 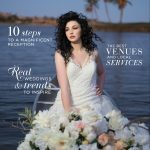 Mindy and Doug Bean are a husband and wife photography team that specializes in full-day weddings, engagement photos, bridal pictures, family portraits, maternity, child and baby photos, pet photography and much more. 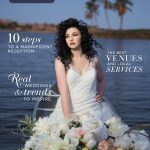 In addition to providing wedding photography in the Las Vegas area, Mindy and Doug also offer destination wedding photography throughout the world, as well as discounted eloping specials from Doug.